East Clark County Young Life - Young Life is an organization that aims to introduce middle school and high school students to Jesus by first building relationships with them, entering into their world, having a blast, and "earning the right to be heard". Young Life aims to reach students who may never set foot in a church or kids who are considered "farthest out kids" to show them who Jesus is and that He loves and cares for them no matter what circumstances they face or decisions they make. In addition to financial support, there are many past and present leaders and committee members who are regular attendees at Harvest. We aim to encourage, support, and partner with those who are involved in this ministry. 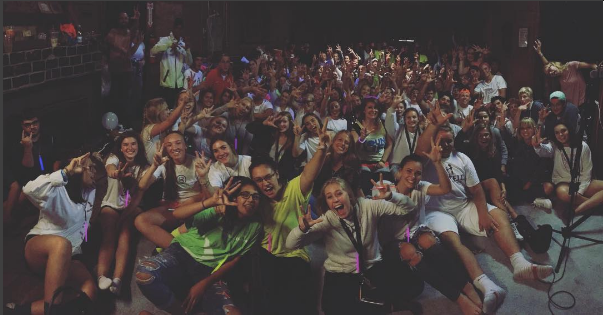 If you want to learn more about what Young Life is or how you can get involved, click here. Open House Ministries- OHM in downtown Vancouver is a shelter for homeless families in the greater Clark County-Portland area. The facility has 33 rooms sheltering up to 107 people, 50% of whom are children. They provide case management, work skills, and continuing education. Visit www.sheltered.org for more info. Harvest supports OHM by participating in the Adopt-a-room program: collecting household items to fill a room as one becomes available. The items that we collect to place in a room are items the family gets to take with them when they graduate from the program and are ready to begin their new life independent of the shelter. Pathways Pregnancy Clinic of Camas/Washougal- Pathways is a pregnancy and family resource center that empowers women and men to make life-affirming choices. They provide free resources for women and their families who find themselves in an unexpected pregnancy or difficult situation. They aim to care for the mothers and their families, as well as their babies. Visit www.pathways180-partners.com for more info and for recent newsletters. Teen Reach Adventure Camp- T.R.A.C. is an organization that serves local youth in the foster care system. T.R.A.C. camp is a 3-day camp where those kids are able to be themselves and let down walls as they eat, play, and hear the gospel together. Several people in the body at Harvest have been main mobilizers of starting up T.R.A.C. Camas, with their first ever camp dates set for 2019! Harvest prayerfully and financially supports this ministry, and many people have given up countless hours volunteering to help hurting kids discover the light and life Christ offers. Click on the link to learn more! Brian and Debbie are going as mission volunteers with North American Baptist to serve as hostel parents to missionary kids and others attending Rain Forest International School in Yaounde, Cameroon. If you'd like to give to those in crisis in Cameroon, click on this link. Current newsletter from Ron Frost, click here. For his blog, click here. As a church, we financially support AGCI and their work in orphan care specifically in Ethiopia and Haiti, both places we have gone on short-term mission trips through AGCI. How you can help: For the small amount of $35 a month, you can take part in the care of an orphan at Rivers of Hope in Haiti (the orphanage that our Haiti team recently visited). Your contribution for a child will go towards food, medical needs, caregivers, the basic upkeep of their living space, education, and the chance to have individual attention. 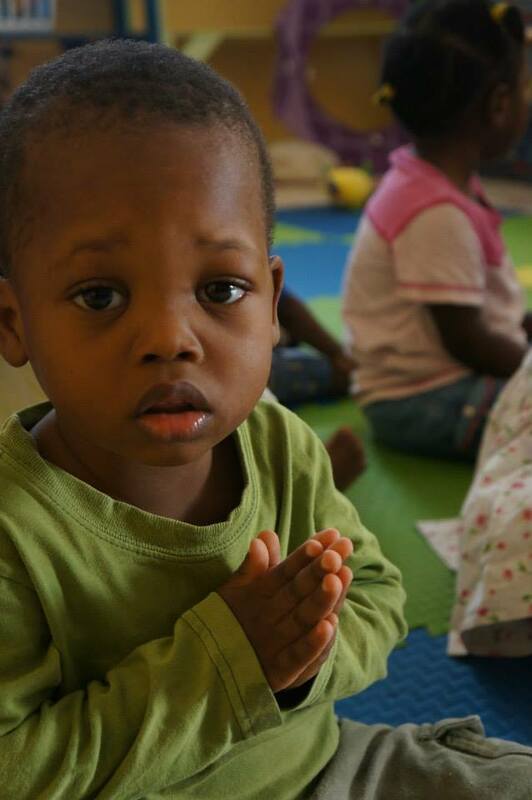 As a sponsor, you will receive updates on your child with specific prayer requests and the joy of knowing that you are caring for a sweet orphan! Click here to choose which sweet boy or girl you would like to sponsor. For several years, Harvest families have participated in SUSA, a program that connects Basque high school students with host families for a month in the summer. As these students have an opportunity to be welcomed into an American Christian home and see how we live, the families also have unique opportunities to share the gospel and love of Christ with these students. It's global missions right in your own home! To learn more about SUSA or hosting a student, check out the link above! To learn more about Basque Country culture and how to be praying for them, click here!